Our extruder repairs are made to fit with case hardened and tooth ground gears providing utmost reliability and efficiency. Many companies have decided to outsource their units to us for repairs rather than transporting it back to their original manufacturers abroad. Our company also offers full onsite assistance for fitting and screw set. 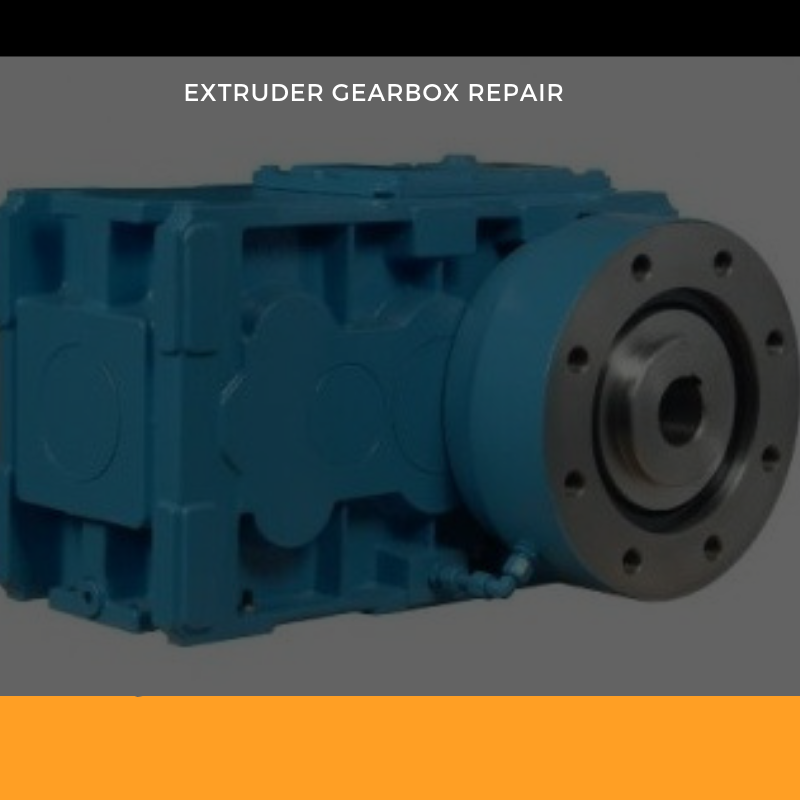 We also provide free collection and quotation services throughout the USA for all Extruder gearboxes. We offer complete repair capabilities of Extruders and Mixers including NDT of rotating elements, screw shafts, barrels, and housings. We are trained by OEM for restacking configurations for Coperion/WP and JSW Extruders. We do repairs and servicing on all interconnected components of these systems which include Pelletizers, Dies and Adapters, Screen Changers and Carts, Hoppers, Augers, and Fluff Feeders. We do Service and Repairs of Dryers, Blade and Spider repairs and replacement. We inspect and test everything thoroughly before we return it and all work comes with a complete service log and full guarantees.